Cross the Tracks round of 2018 truly getting you in the spirit of Christmas. 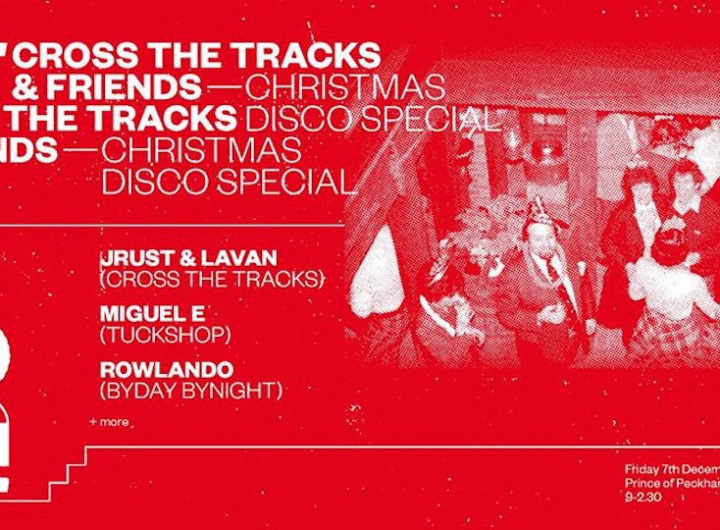 Come and join us while we spread festive cheer and Disco beats all night long upstairs at the Prince of Peckham. Joining us on the night are some serious selectors and our friends from Tuckshop Music and ByDay ByNight.